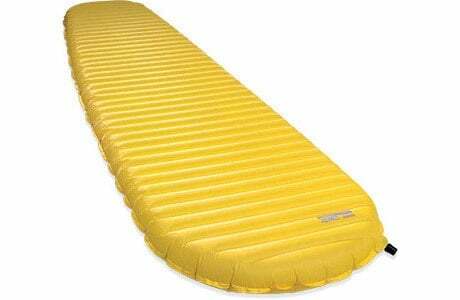 It has been surpassed by the Thermarest Neoair Xlite Womens 2 340 grams R 3.9: http://www.cascadedesigns.com/therm-a-rest/mattresses/fast-and-light/womens-neoair-xlite/product See above: This is now my favourite mat. I cannot recommend it too highly. Get one fore your next birthday!